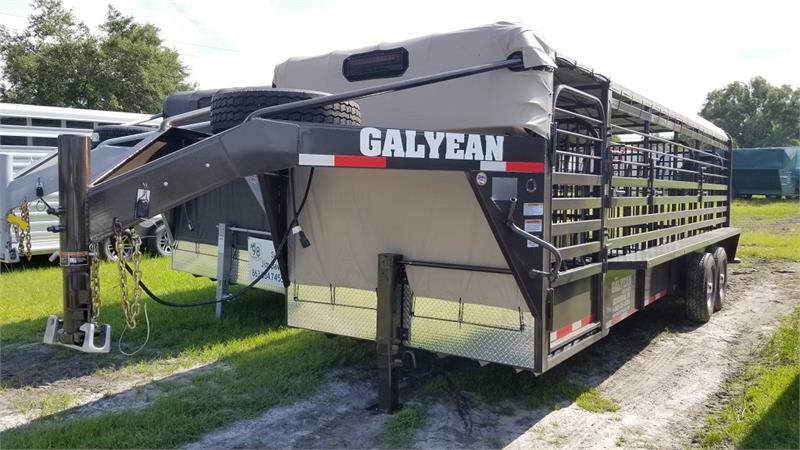 Galyean Trailers for Sale in Florida. 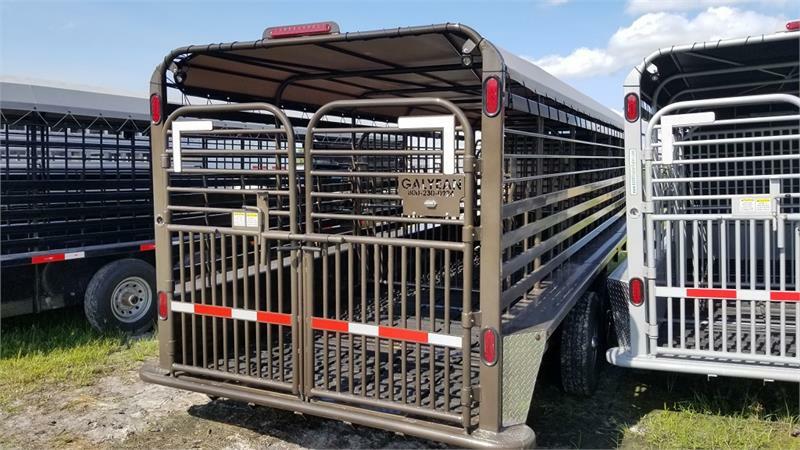 Galyean is proud to announce our new line of steel goose-neck livestock trailers - Galyean Stock Trailers! 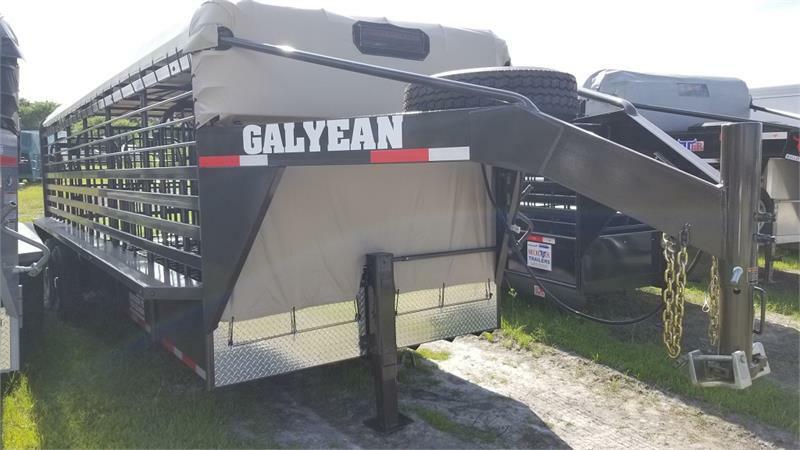 Galyean utilizes the same high tensile plate steel that is used in the manufacture of its severe service off road tanker trailers. 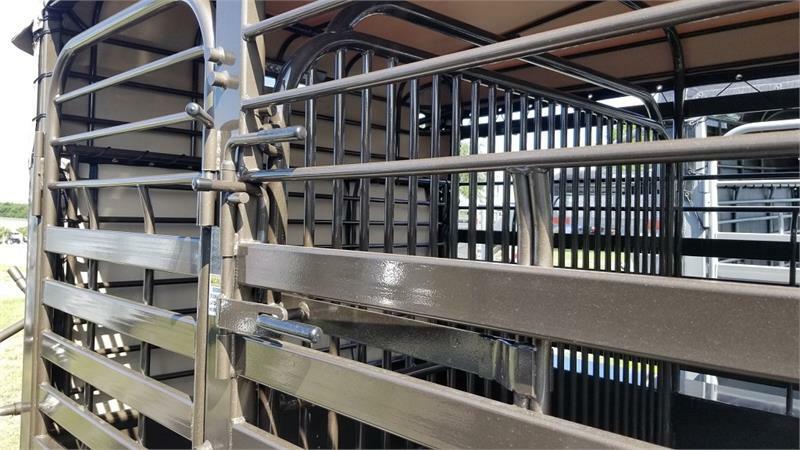 This produces a stronger frame that is the backbone of the livestock trailer. 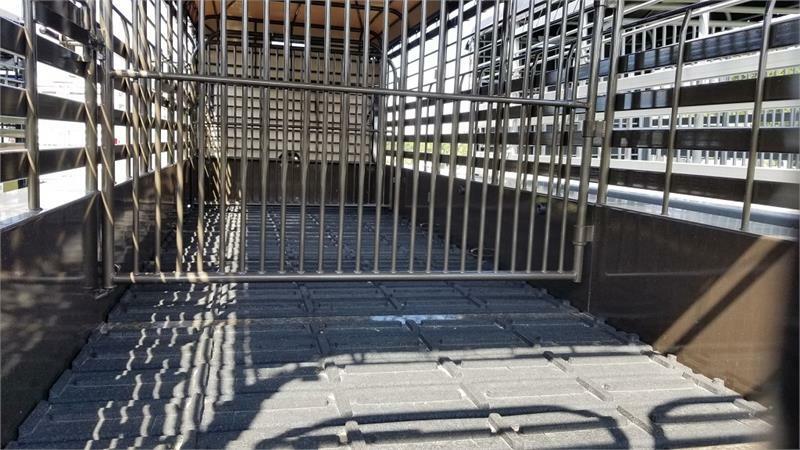 The CNC formed “Z” pan has a higher vertical web for additional strength unlike any other trailer on the market. 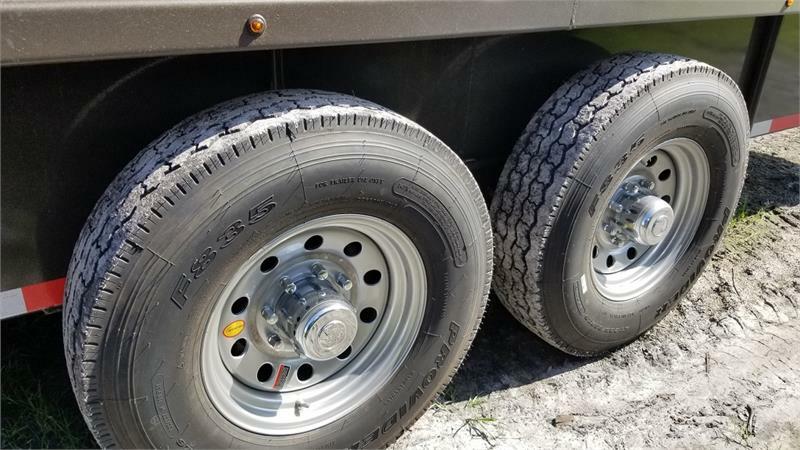 The unique “tee post” tubing design at rear of the trailer, along with the wrapped tubing bumper, adds more structural strength to the rear of the trailer. 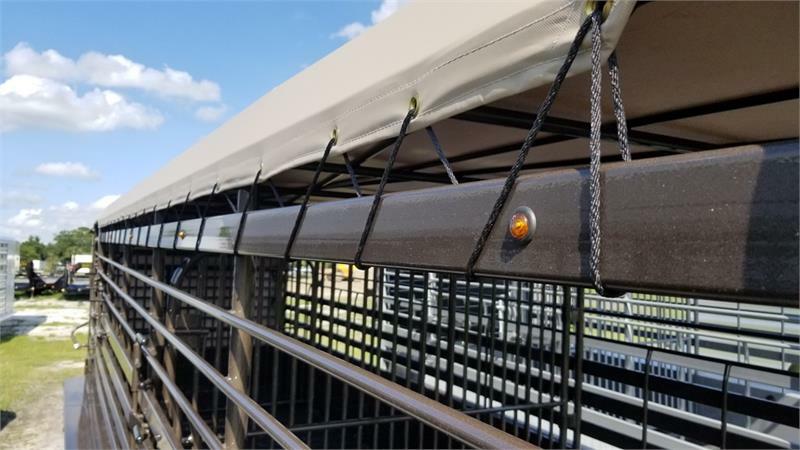 Welds are produced with a higher end quality gas and wire that is specifically found in certified vessel shops. 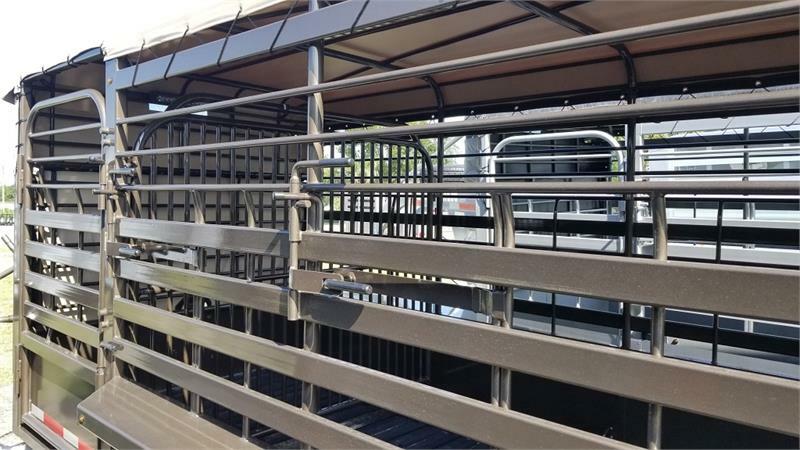 The welds are applied by experienced certified welders. 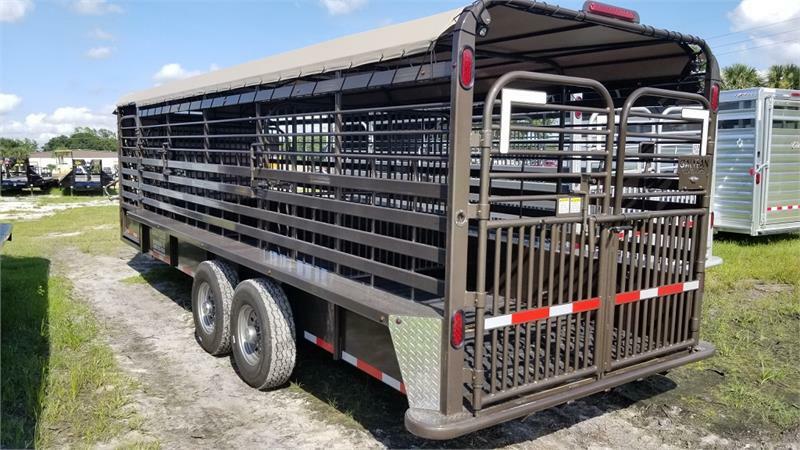 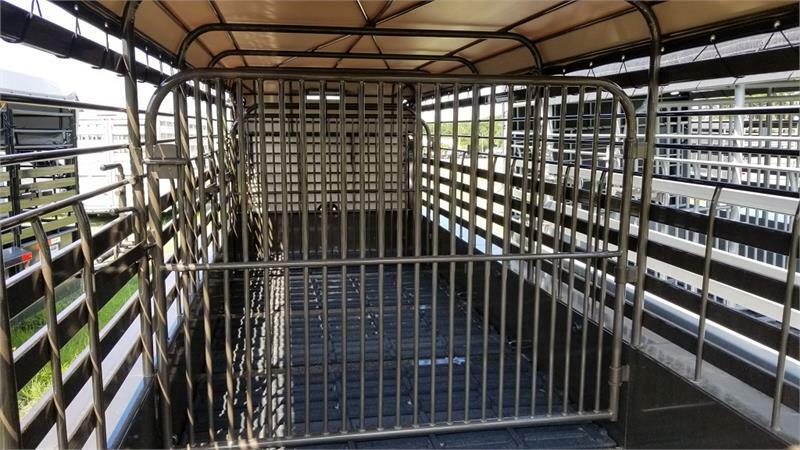 Galyean not only goes the extra mile to fabricate a stronger livestock trailer, Galyean believes the paint coating system sets them apart from other manufacturers. 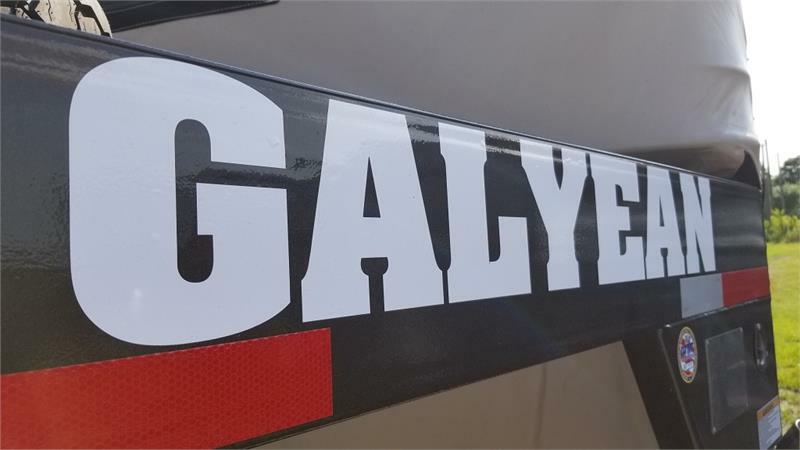 Galyean uses the same paint process on its livestock trailers as they do on the DOT tanker trailers. 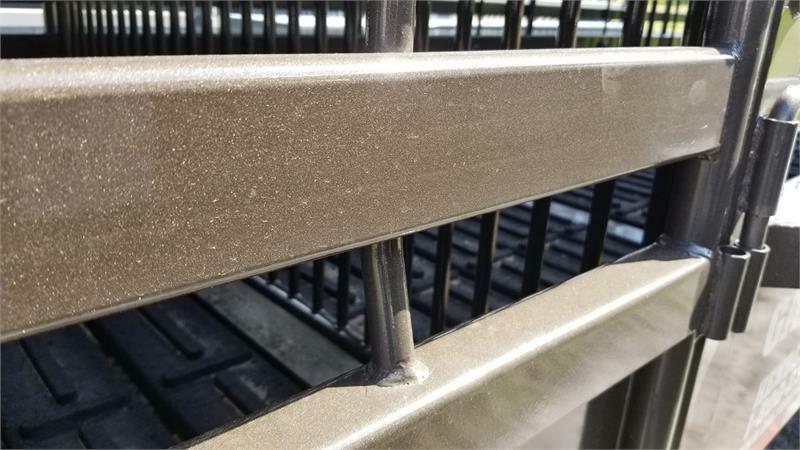 Beginning with the advanced pre-treatment process and applying the "world class" DuPont Imron high solids flex base color coat followed by a corrosion inhibiting clear coat. 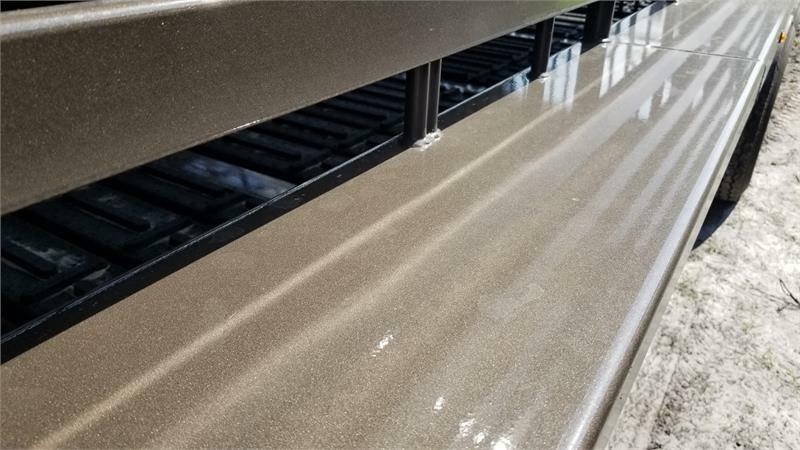 The clear coat provides exceptional gloss, color retention, and is much more resistant to rock chips and scratches compared to the standard non-clear coated systems. 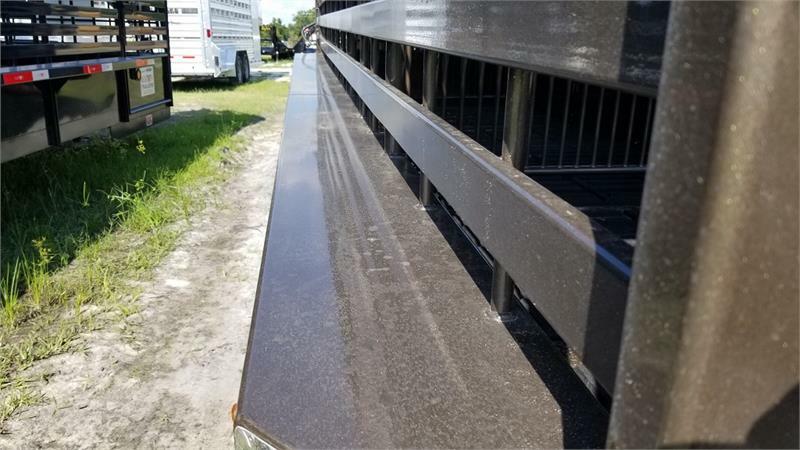 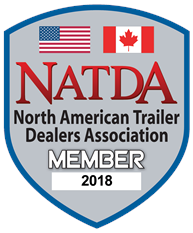 All of these processes add up to long term durability, corrosion resistance and an extended life expectancy of the trailer.